Tryout Announcement “Good day young ladies!! 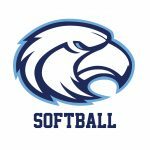 The 2018 Seahawk softball season is just around the corner! 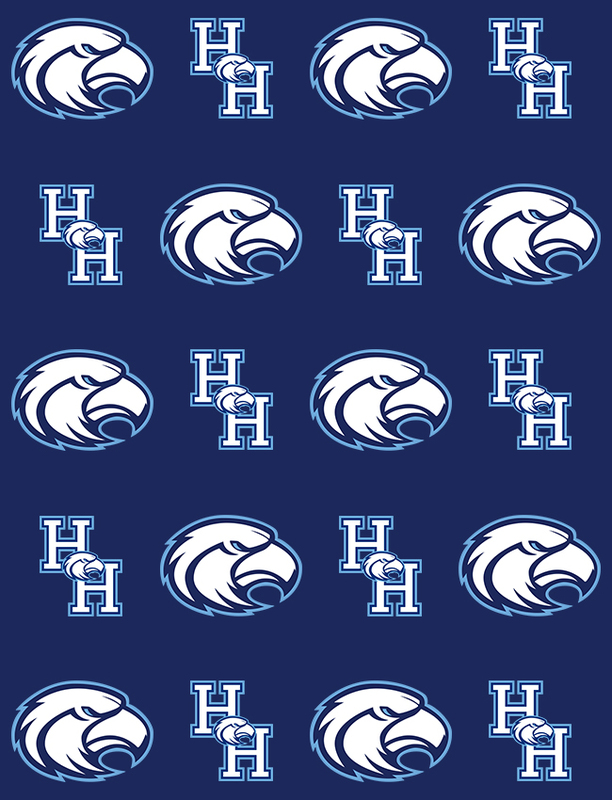 Tryouts for both Varsity and Junior Varsity will be held from 4:15-5:45pm Monday, January 29th thru Wednesday, January 31st. Potential Lady Seahawks should have current physicals and necessary paperwork completed with the Athletic Department PRIOR to Monday the 29th.